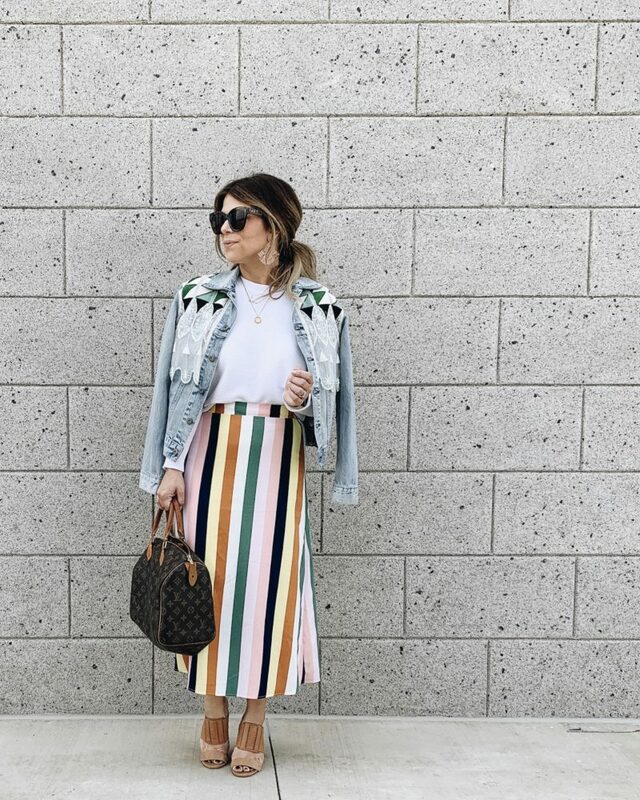 Welcome to the very first post of our new series, How To Style! As a Stylist, one of the biggest requests I receive from friends, family, and clients is; ‘How do I wear this?’. 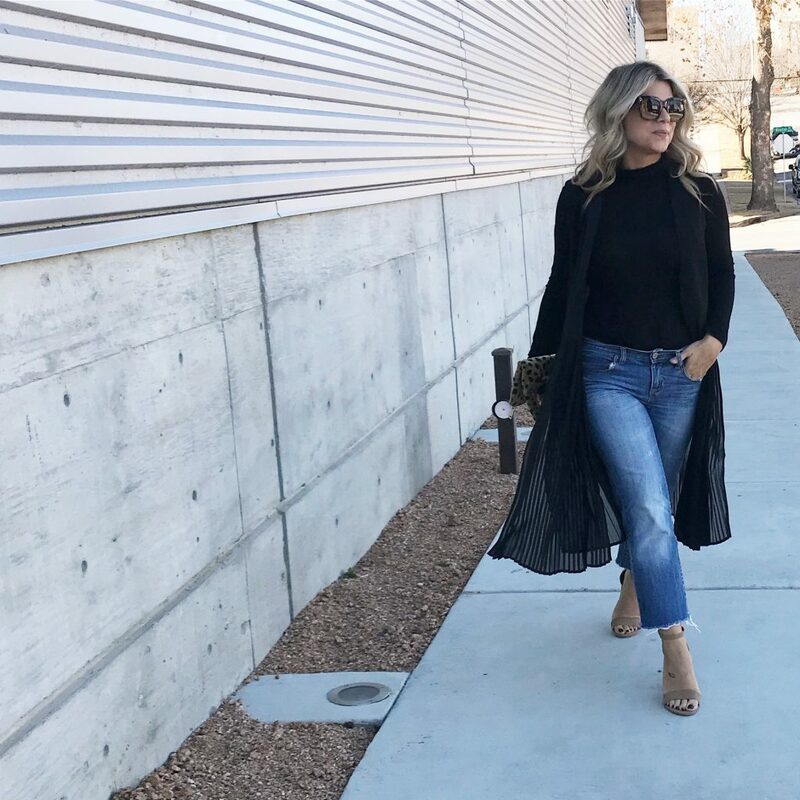 It’s one of my favorite questions to answer, because it gives me a chance to really show my clients, not only how to style a piece, but also how to make pieces in their closet go further. 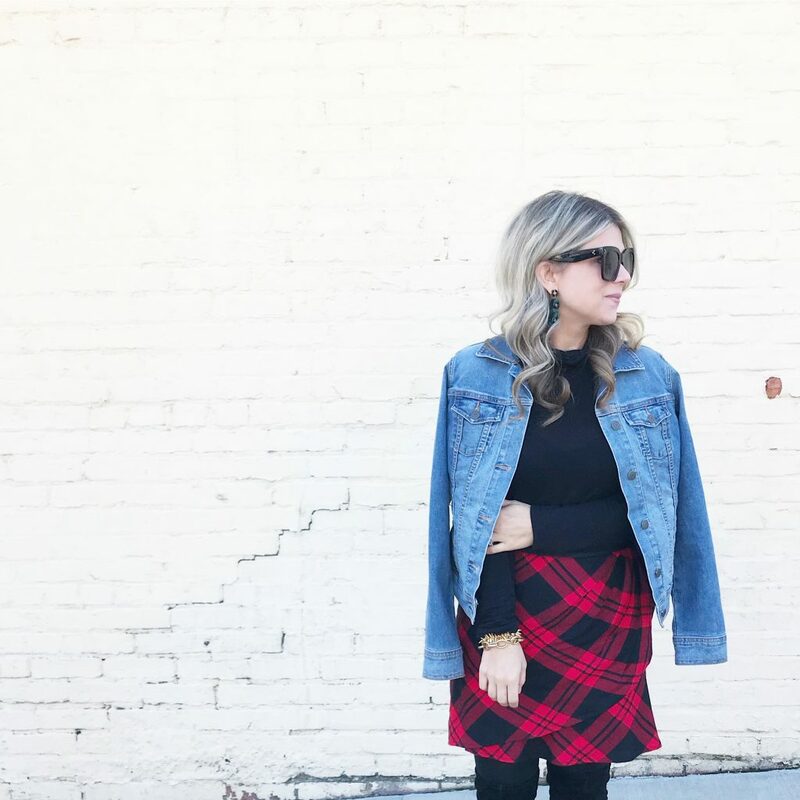 If you’ve been around for a while, you know I love remixing my wardrobe. It helps curve my shopping habit, but it also allows me to be creative. My goal with this new series is to also help you make your closet work for you. I hope to give you tips and ideas that are both attainable and fun! If there is one piece that has been working overtime in my wardrobe this winter, it’s the black turtleneck. 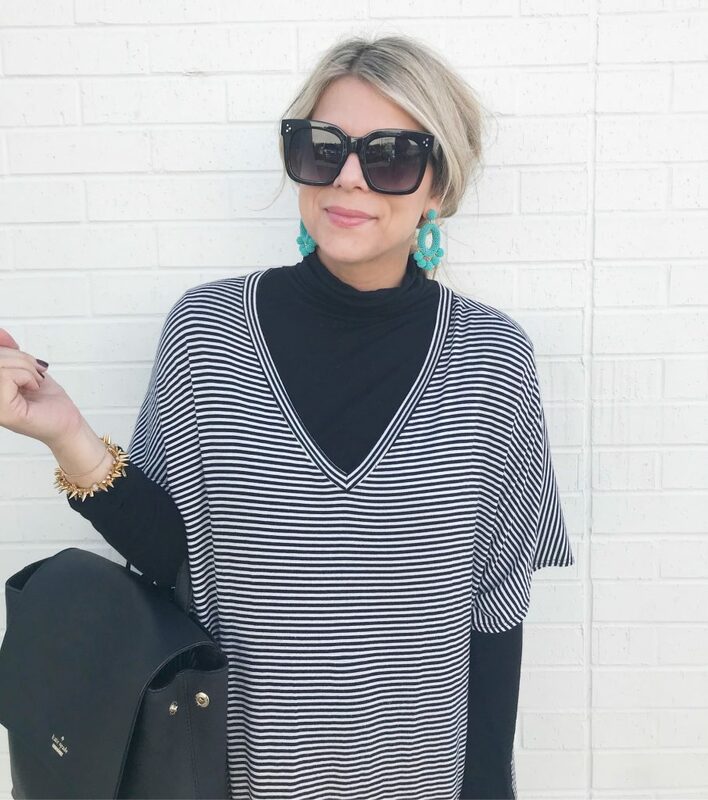 It’s classic, chic and great for layering. I think the turtleneck can be tricky for some… Maybe because our Mothers were making us wear them under everything in the late 80s/early 90s! Childhood Trauma. Good news! You have my permission to wear them again! With everything! 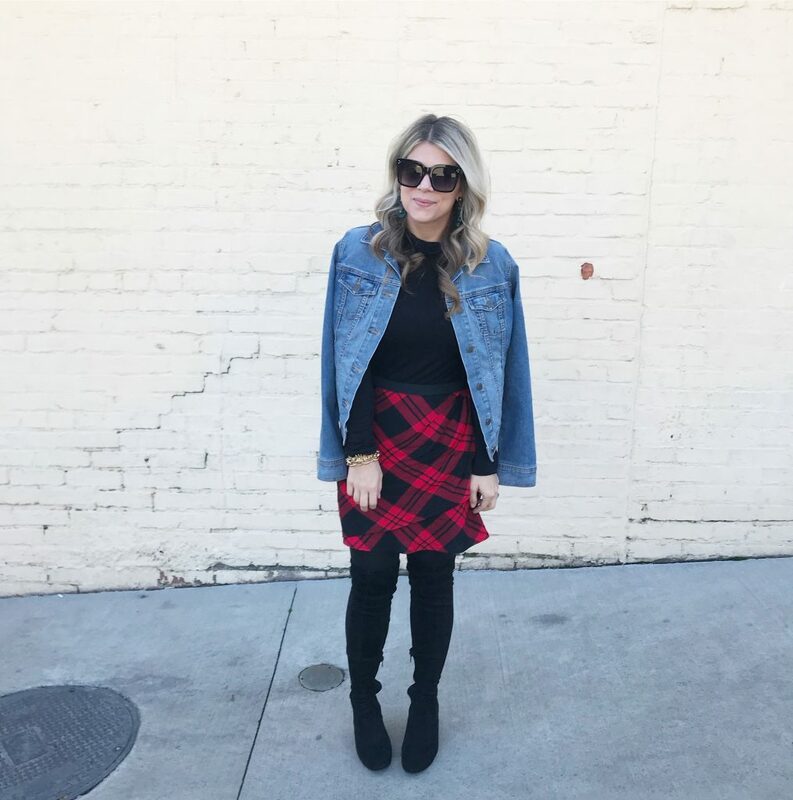 I’ve paired them with jeans, sweaters and even under my favorite Summer dresses to give them a new look for these colder temps! 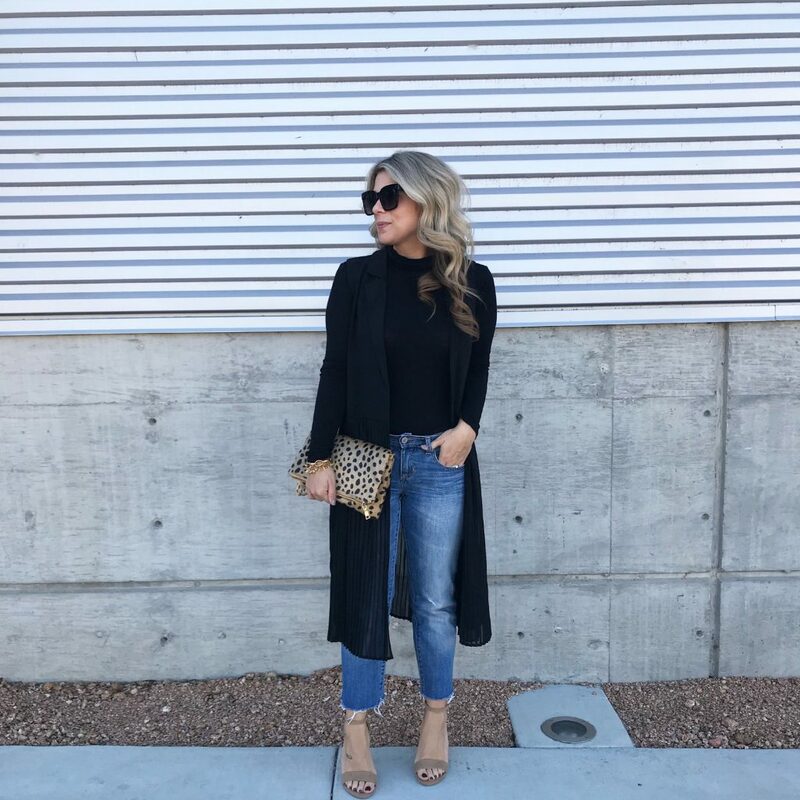 I’m sharing a few recent ways that I have styled my black turtleneck below. Hopefully it sparks some inspiration and you start reaching for your turtlenecks more often!